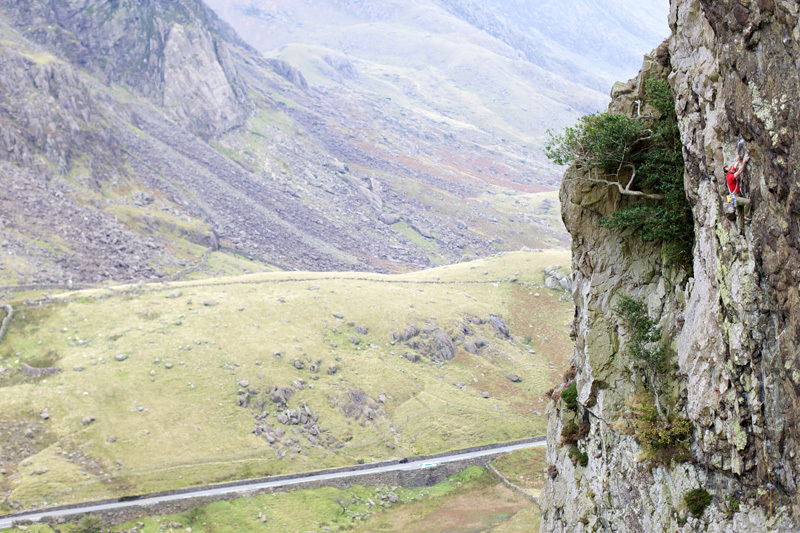 The Great Climb programme just won a Scottish BAFTA for live event coverage last night. I’m well chuffed that the effort that went into the programme from a lot of people was obviously appreciated and it’s nice to see it have recognition. 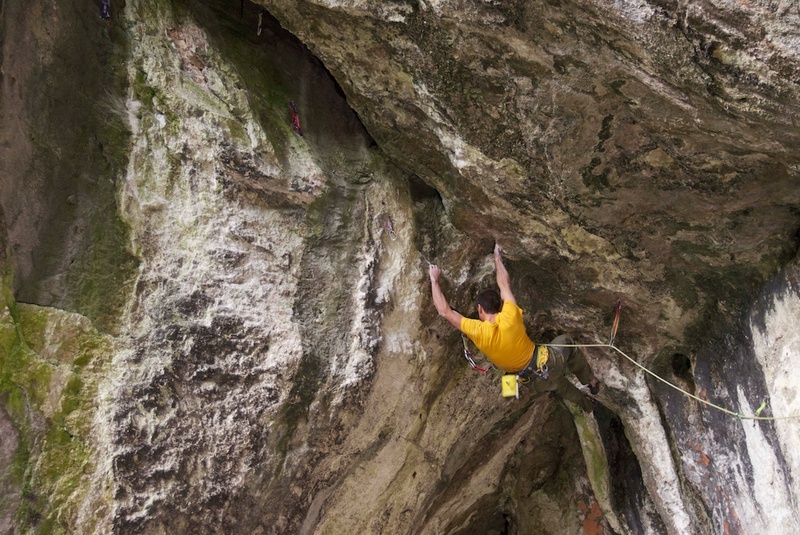 It was a fine effort from Triple Echo Productions to attempt another live climbing broadcast, and pull it off after the frustrations of previous attempts. Folk were asking on my lecture tour last week if there is still anywhere you can get hold of a copy of the programme. The DVD is right here. 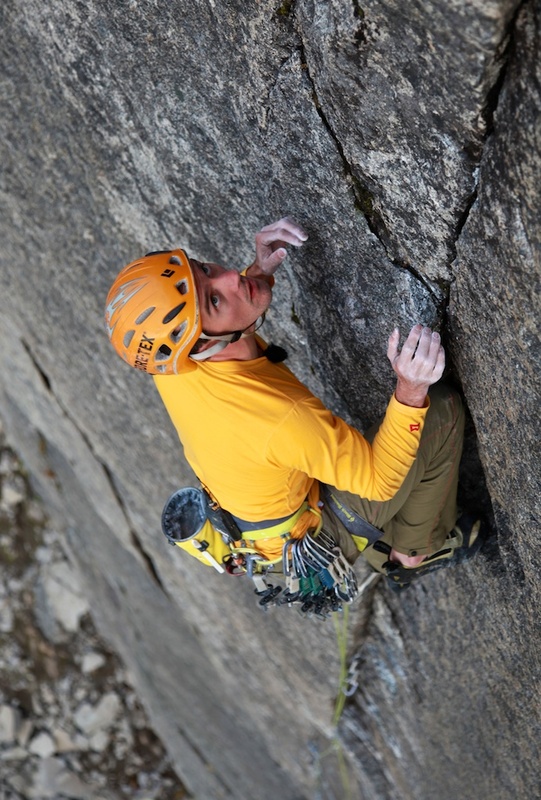 I’ve also been asked loads if there are any more televised climbing programmes in the pipeline. I mentioned the other week about the Stac of Handa re-enactment that is showing on Nov 22nd (7pm BBC2 Scotland, iPlayer). There is a wee trailer up on the BBC site for this here. 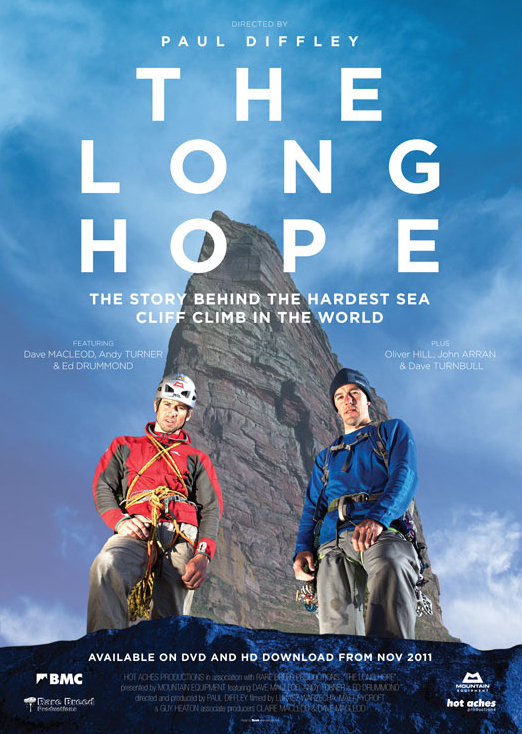 The Long Hope DVD is now up in the shop for pre-order. The master disc is off to the DVD manufacturers and DVD stock usually takes a couple of weeks or so to be manufactured. If you did manage to get tickets to the premiere in Kendal before it sold out, we are hoping to have a handful of advance copies there but if you don’t make it to that, pre-ordering it now will mean you’ll get it the fastest way possible. We’ll dispatch orders for it as soon as we get hold of the stock. A lot of folk ask for their DVD signed, which is no problem of course! Just ask in the ‘special instructions’ field of the checkout form. 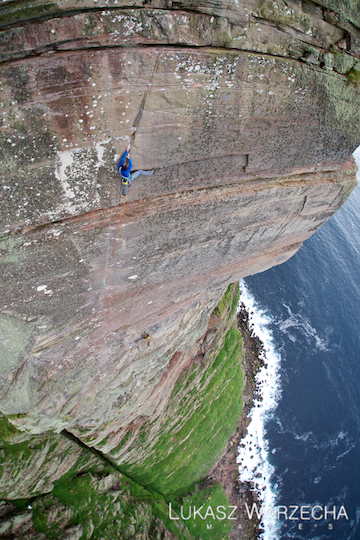 The running time of the film is 60 minutes and there are lots of extra films on the DVD: My ascent of Indian Face, Mucklehouse Wall on Hoy and naturally, The Old Man of Hoy. Johnny Dawes long awaited autobiography ‘Full of myself’ has finally arrived and I’ve just put it up on our shop here. The stock just arrived this morning and after a quick flick through it looks like a superb book with a lot more really interesting pictures than I was expecting. I’ll write a full review soon. *Update* The programme now has a provisional slot of Nov 22nd at 19.00. Adventure Show special, BBC2 Scotland, iPlayer. Last month I was working on two great film shoots with the Triple Echo team for the BBC at either ends of the UK. 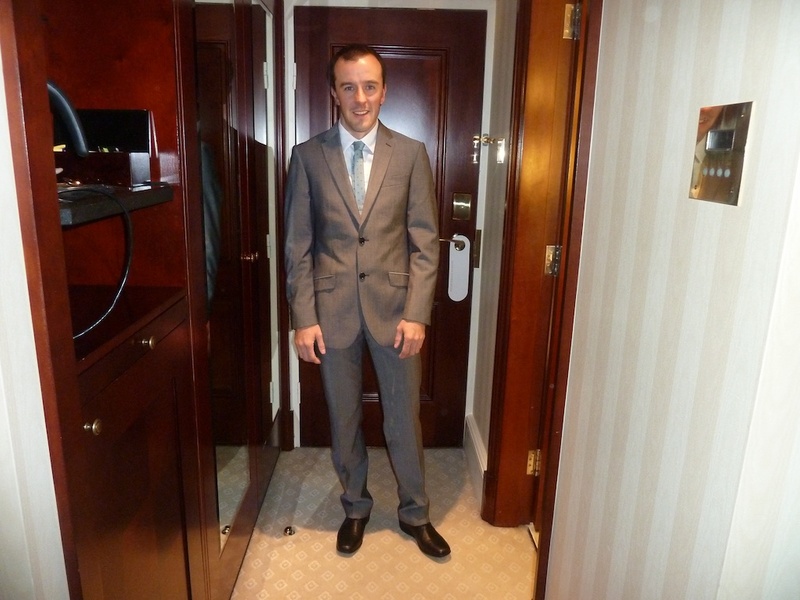 First off it was up north to the Stack of Handa to play the part of Donald McDonald, a Lewis farmer from the 1870s. The reason we ended up here was down to two accounts in the SMC journal by WH Murray and Tom Patey. Handa is a small island off the far north west coast of Scotland near Scourie. It’s a fairly remote and barren place, abandoned since the potato famine in 1848. 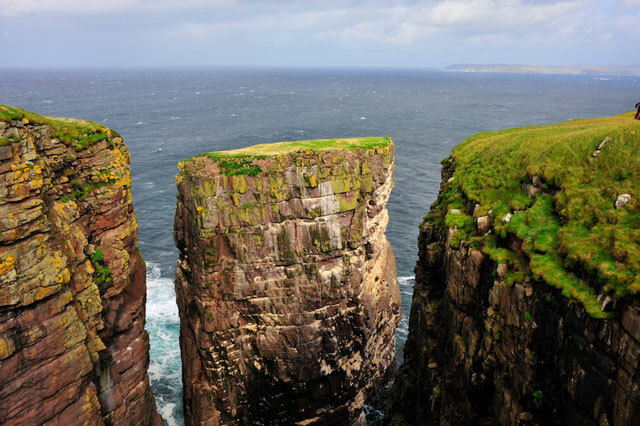 Probably it’s best natural feature is the great stack of Handa, a 300 foot chunky sea stack of red sandstone sat between two headlands with cavernous vertical cliffs between. Three rather intrepid men from Lewis rode across the Minch in 1870 and made the first crossing onto the stack by rather inventive means. They lugged 600 feet of fishing rope across the island and walked it out across the headlands , pulling it tight until the rope (just) rested over the summit of the stack. 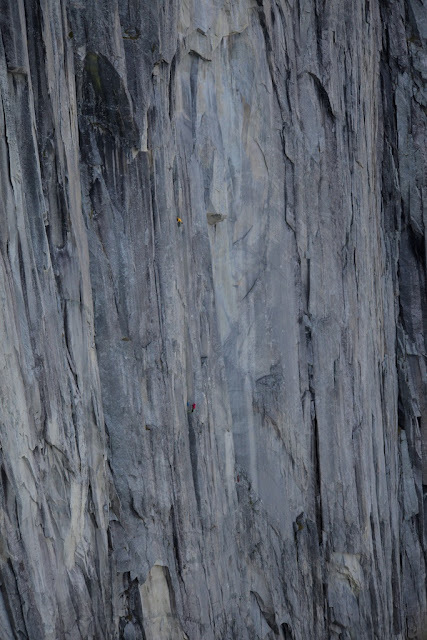 McDonald then rather boldly hand-over-handed across the sagging rope without any backup to get onto the stack. The climb up the far side of the rope stack sounded like a fight for his life, the rope basically running almost vertically at that point. 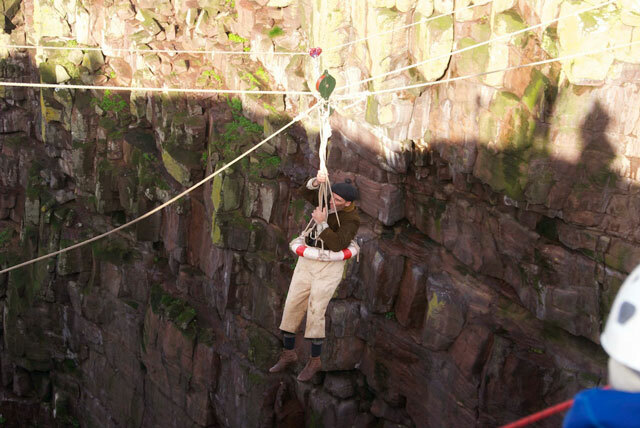 With encouragement from his partners, he made it and brought the others over the re-belayed rope in a breeches buoy. It’s hard to see any other reason for them taking the considerable trouble and risk to make this expedition for anything other than the sheer challenge of it. 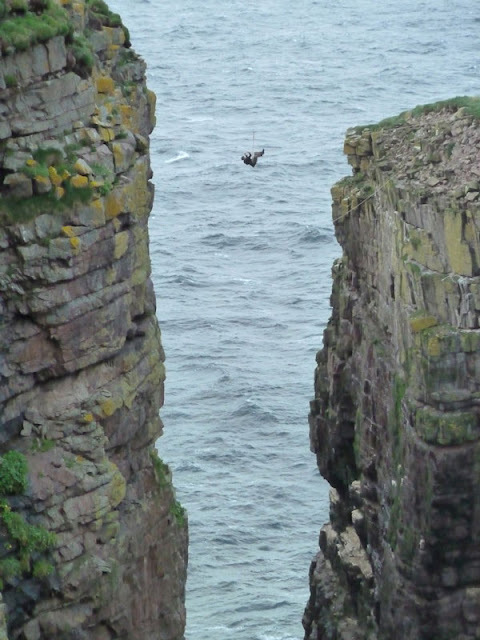 There are plenty of birdy cliffs for harvesting that are a lot more accessible nearby. 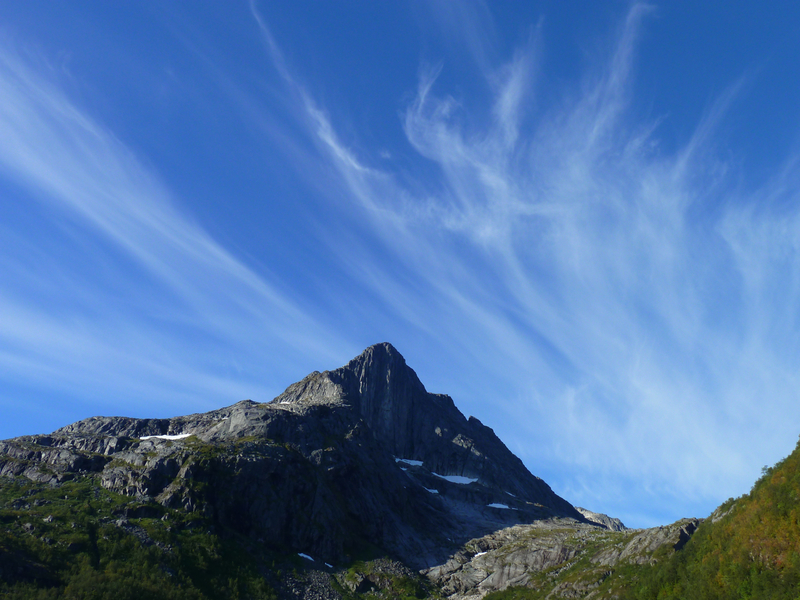 Therefore, according to Murray writing in the journal, it may be the first recorded instance of an ascent like this in the country. 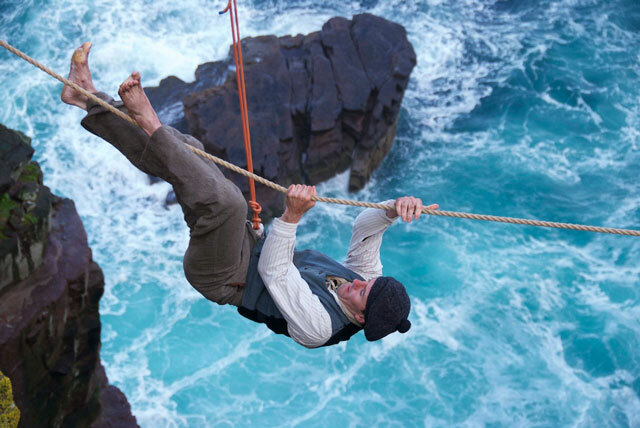 Tom Patey tried to repeat the same method in 1967 with modern ropes and jumars, but there was so much sag on the rope that Patey found it a desperate challenge and wrote of his incredulity that the Lewismen pulled it off, and without protection. A piece of stomach churning boldness! He invited Murray to research the story further, which he did. Murray tracked down McDonald’s son in Dunoon and got the more detailed story. 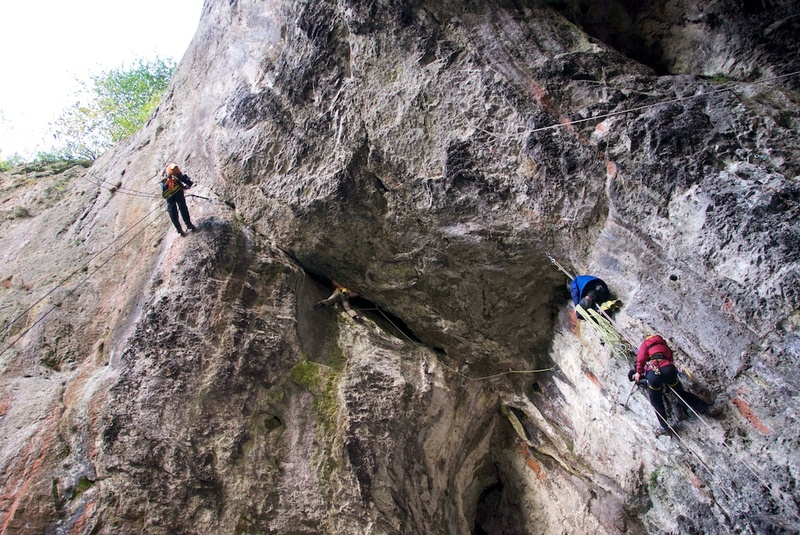 It sounds like the Lewismen of the era were pretty handy and competitive climbers! Anyway, the full story will be in the film which is on BBC2 Scotland (iPlayer etc) towards the end of November. I’ll let you know the time when it’s published. 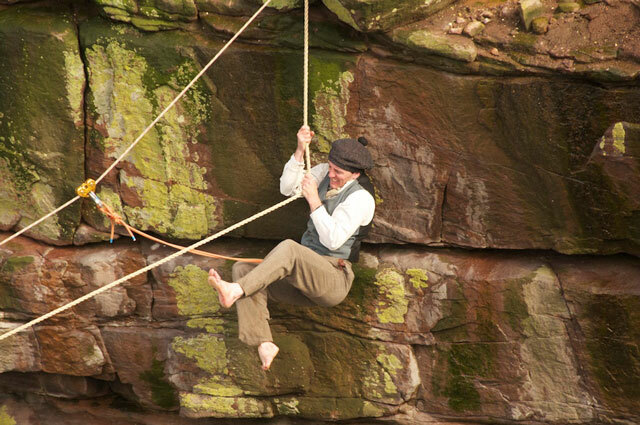 My comrades in the re-creation were Cubby and Donald King and we had a blast dangling about on fishing ropes above the big drop into the sea. Or should that be we got blasted by the full wrath of the Atlantic squalls every ten minutes for the best part of a week. I started off the week thinking that my costume of a tweed suit, bunnet and old leather boots was quite good outdoor attire. 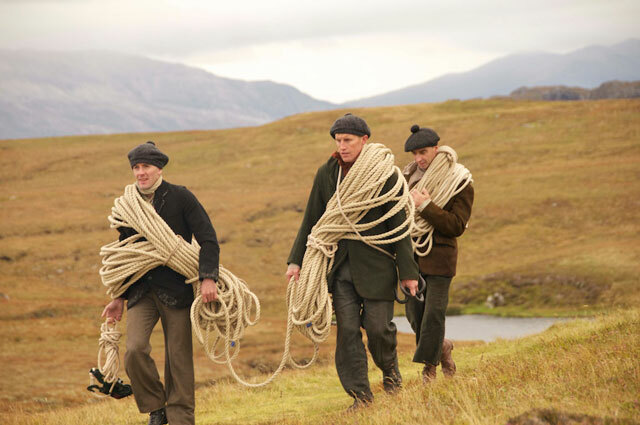 But by the end I must say I couldn’t wait to see the back of soggy tweed and soaking boots and get back into modern kit and ropes that weight less than 40kg. The week was for me an old lesson re-learned. The generations gone by had less to work with, but had no less boldness, courage, or ingenuity. 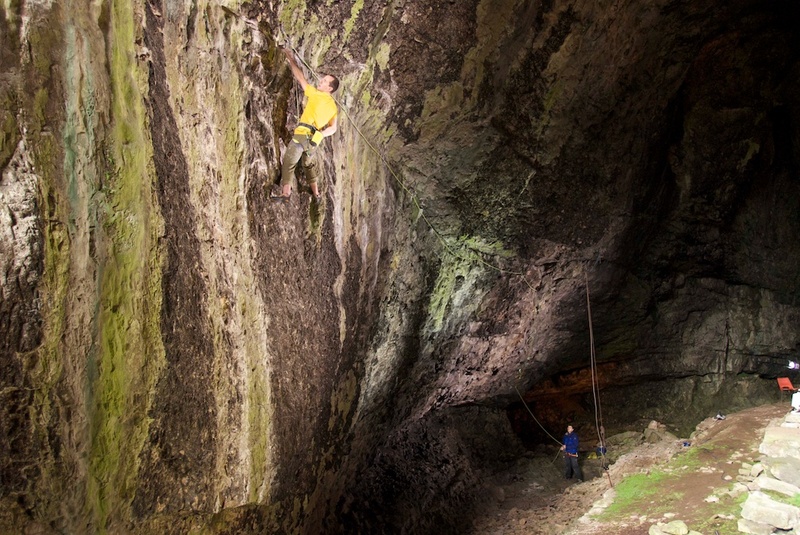 Racked up for rigging the Longhope Route - more of Lukasz’ pictures of this route in my lectures next week. All of next week I’m travelling around doing talks each evening in a different part of the UK. Maybe I’ll see some of you?! 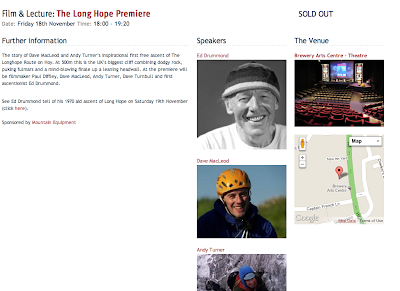 Mostly I’ll be talking about the importance of taking on massive projects like the Long Hope route on Orkney. Big projects like that and a few other hard climbs I’ll show you involve a lot of doubt - you just don’t know if you’ve got enough to finally do them (unless they are too easy!). Dealing with that doubt is a big psychological challenge. My experience has been that there’s more than one successful mindset to adopt. I‘ll explain more at the talks. 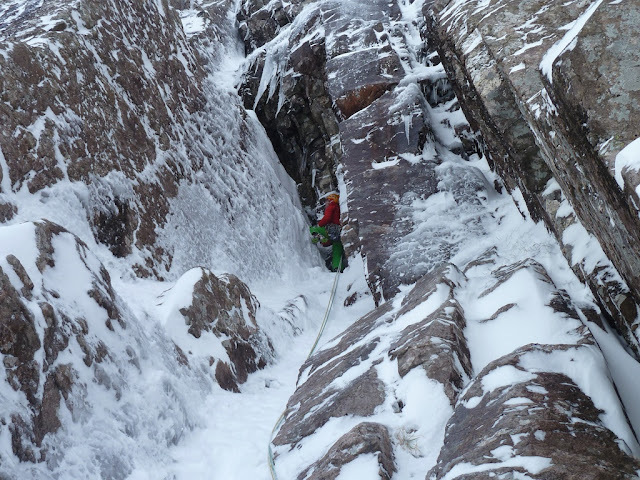 On Saturday I’m speaking twice at the SAFOS seminar on decision making in avalanche terrain at EICA Ratho. 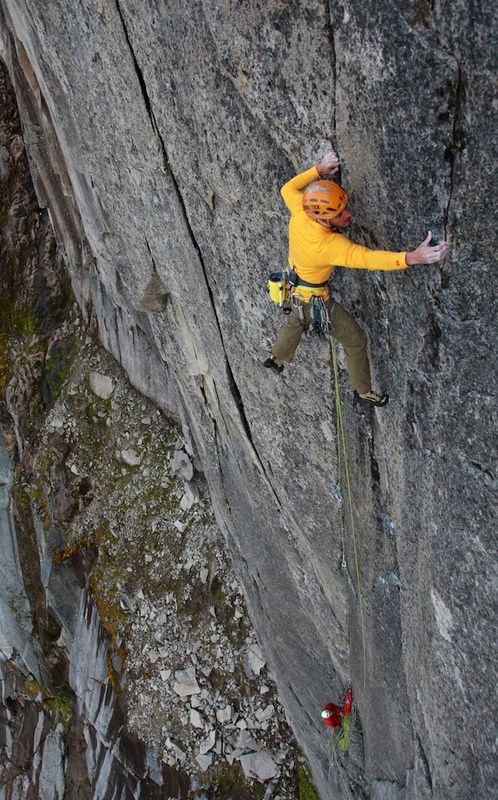 First up I’m speaking about my approaches and ideas to managing risk in my trad climbing. 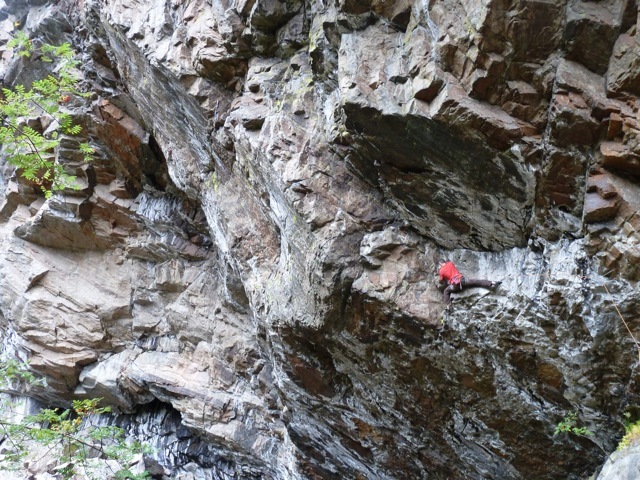 I’ll discuss some of the times I’ve nearly killed myself climbing, and what I did wrong, and some of the times I climbed really dangerous routes safely, like The Indian Face. Details of this here - There are some great speakers lined up on risk and decision making. 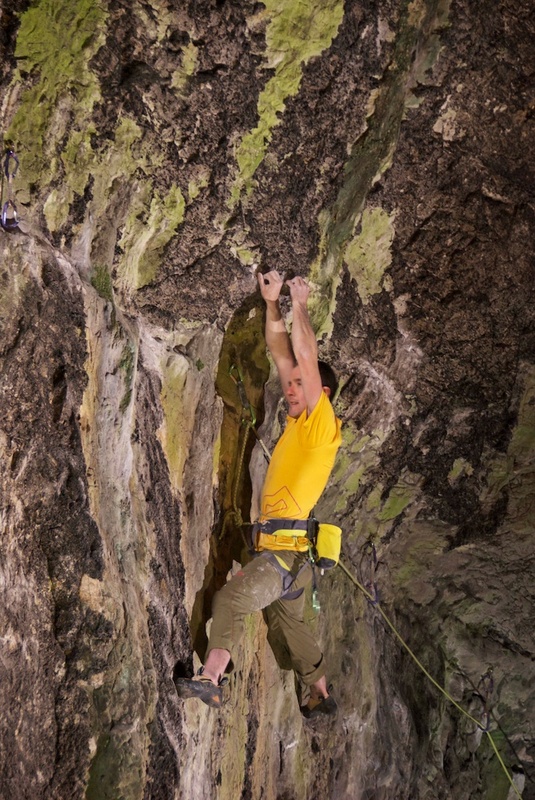 On Sunday I’m at Dart Rock near Exeter doing coaching clinics (Sunday and Monday) and on Sunday evening I’m speaking there. 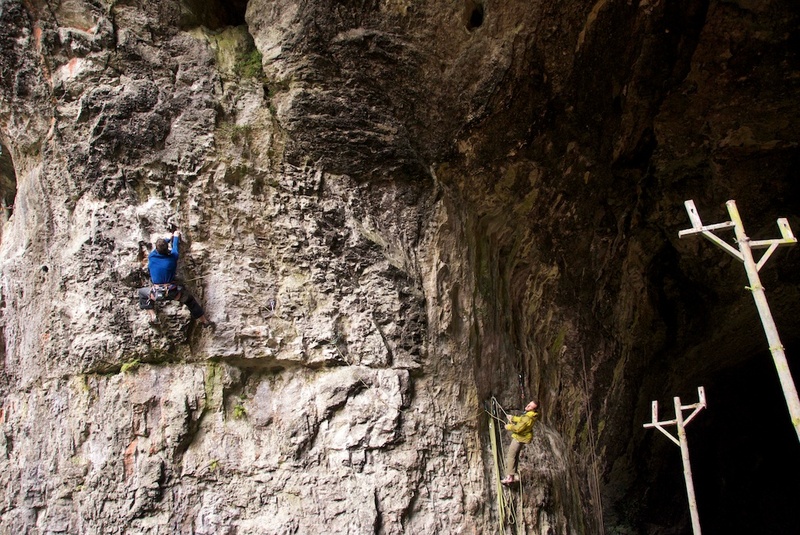 The Climbing Academy Glasgow - The UK's Biggest Bouldering Wall from Jen Randall on Vimeo. 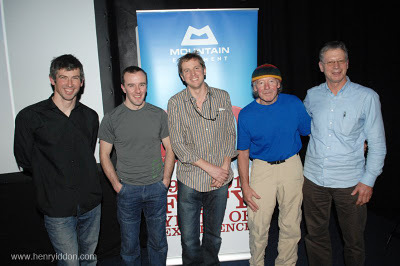 We finished our new route in the Peak District a day early, so I had time after all to make it to the Edinburgh Mountain Film Festival. That was the 9th EMFF and I was glad I didn’t miss it as it always provides a fresh dose of inspiration and an atmosphere. 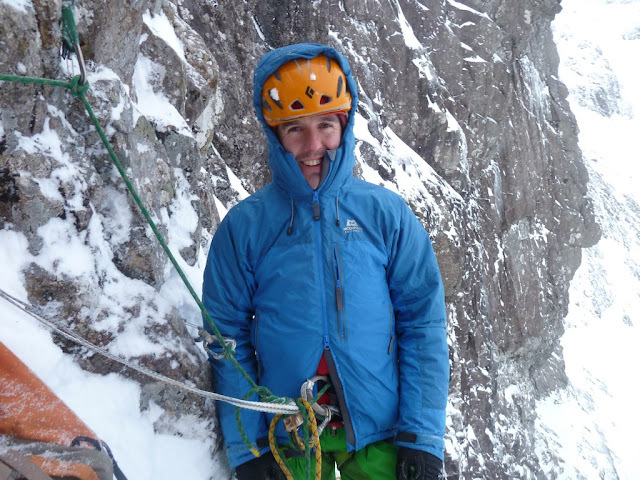 As a speaker or climber featured in a good few films, I’ve been to a lot of mountain festivals but I’d have to say Edinburgh is my favourite. A lot of that is down to Stevie Christie managing to strike the right note with the vibe, films, speakers etc. Well done again Stevie. On the Saturday evening session we listened to Karina Hollekim speak about the ups and downs of her career as a BASE jumper. If you haven’t heard of her, Karina is most famous for the film 20 seconds of joy in which we see her great enjoyment of jumping and then crushing disablement when her parachute didn’t open properly and her legs were broken so badly she was told she would never walk again. One gruelling recovery later, she can walk, and ski. Her talk was very much focused on the self-belief required to do what she did before (jump off cliffs) and the whole other level of self-belief required to get through her recovery. The message that self belief is the key ingredient to break personal barriers is one that we see a lot from speakers with a motivational story. Sometimes I’ve seen it presented that self belief is all that is necessary. But it’s fair to say that most would place it more as a crucial ingredient, but just one of quite a few more. That is certainly my feeling. One statement in Karina’s talk stood out a mile for me. 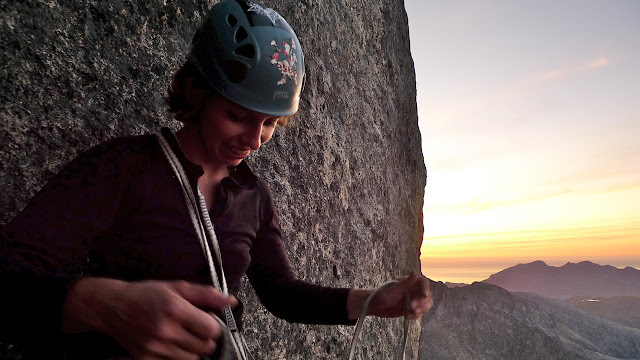 She was describing the moment sitting crouched in the dark at the foot of a signal tower waiting for the all clear to climb to do her very first BASE jump. Full of fear, she felt she couldn’t make herself do it. But when the call finally came through on the radio, she “got up, like a machine and started climbing up the ladder”. Machine mode neatly describes the state of mind needed to make the final decision to do almost anything bold and committing. Thinking as a human fades away, replaced by processing as a machine. I’m here, I’m ready, I want to do this, and I’m doing it now. The time for questions is passed, already processed. All that is left is to turn the decision into action. Simple huh? But this is the hardest thing for people do actually do. There is a block right at the point machine mode is needed. The fearful, doubting human thoughts refuse to be switched off, and nothing happens. Rationalisation follows, and the moment is gone. I managed to ask Karina about this after her talk. Could anyone master this machine mode? I’ve often asked myself this. For some it seems to come naturally. For others it’s out of reach even if they are actually really trying. Karina’s answer was surprisingly direct. She thought you could either do it or you couldn’t. Reassuring I suppose, as if you can’t do it, at least you know it’s because it’s a genuinely hard thing to do. I must say, I’m not sure whether I totally agree. I certainly agree that most people will never actually manage to master this mental skill. But that it’s beyond possibility I don’t know. I guess I’m naturally resistant to the idea of untrainable performance variables. My personal view is that there is more to it. I think a lot of it has to do with how much you actually want to do the thing. Even the most die hard egos crumble doing the most dangerous form of climbing - free soloing. People can do a handful of bold things for ego, attention or status. But it never lasts. To do bold things day in, day out, you need to genuinely love doing the raw activity. If that raw motivation for the activity isn’t there underneath, that might be the real reason for failure. And if you were doing something else that you really did want to do, machine mode would appear. Also, I sometimes feel that even when good motivation is there, it gets clouded by other motives that ultimately get in the way. Before concluding that you could never, do something like Karina has, I’d say at least try first of all to reconnect with the raw, basic things that make you want to do that thing, and see what happens. I’m just home for a couple of weeks after a manic few weeks travelling about working. The bulk of my work has been two fantastic film shoots with Triple Echo Productions. 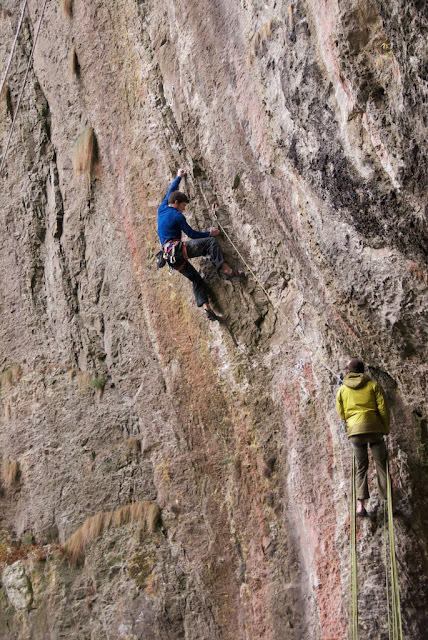 I’ve played the part of a daring 1870’s Hebridean farmer/new router and climbed 4 pitch new sport routes on a huge new crag in the middle of the Peak District! Yes it was an interesting time! More on those when I have some pics to show you through from Triple Echo. Between those shoots, I spent a great weekend with Lukasz Warzecha and his students on his climbing photography workshop which proved to be a hit. I was really amazed by the standard of Lukasz’ tuition and had a great time jumping onto whatever routes we could find. 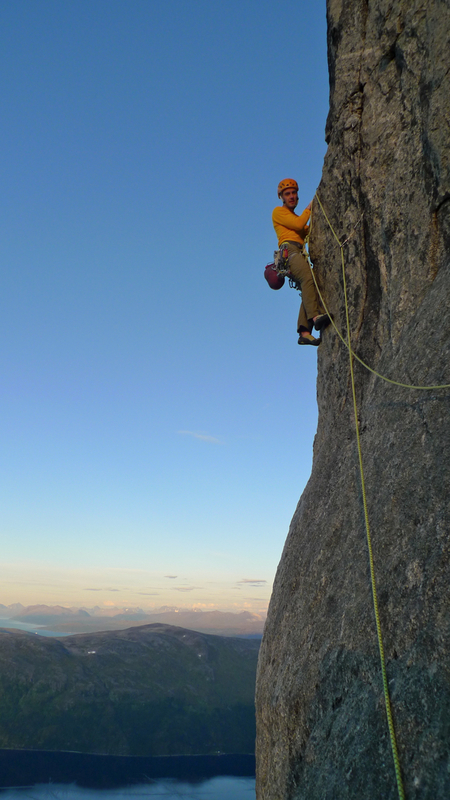 On the first evening we headed up to some nice boulders above the Llanberis pass. I did about 30 laps on a V6 called ‘King of Drunks’ while flash guns went off from various angles on the hillside. 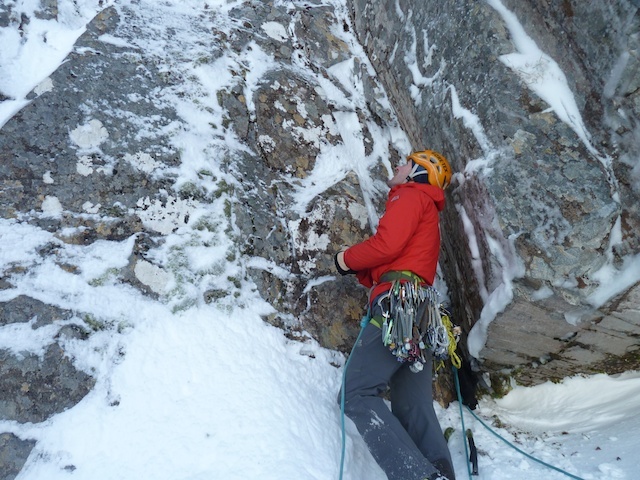 The following morning I did a somewhat bleary eyed ascent of King Wad E4 6a in the pass but felt a bit guilty for declining Lukasz request to jump off the top after my ascent! 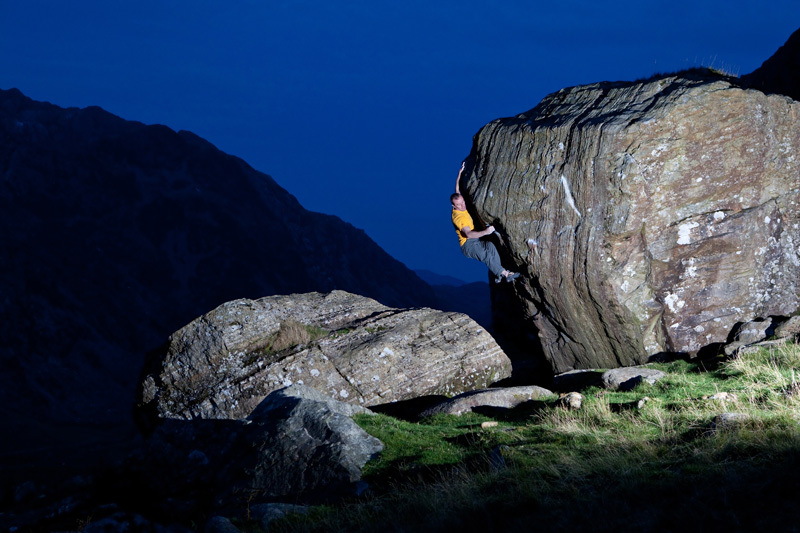 I reckon if you want to get anywhere in climbing photography, you should get yourself a place on his next workshop.